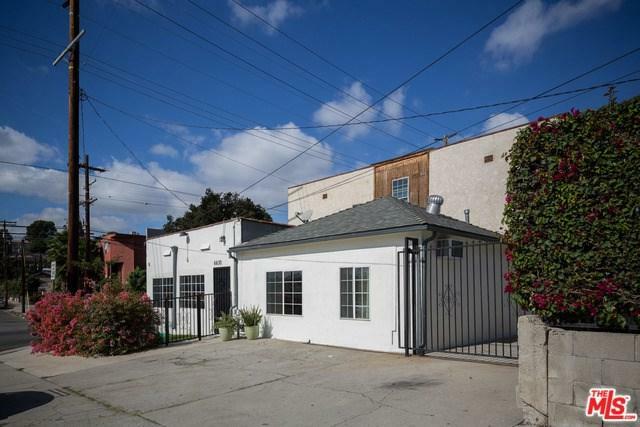 6155 E Roy Street, Los Angeles (City), CA 90042 (#19447408) :: Ardent Real Estate Group, Inc.
Rare opportunity to own a live/work/income property in Highland Park! This one has it all. 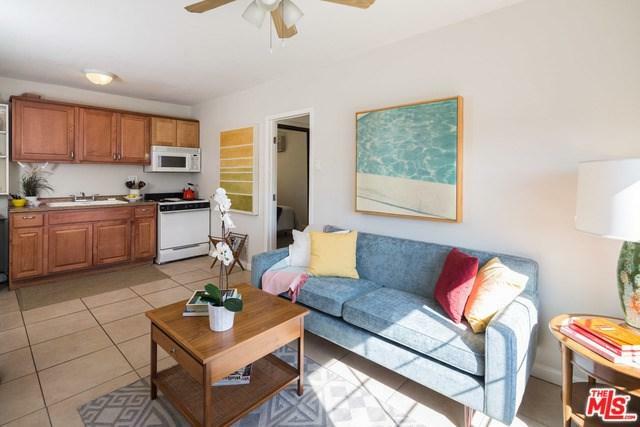 A 2 bedroom, 1 bath home + a 1 bedroom/1 bath apartment + a storefront/office in the heart of it all. 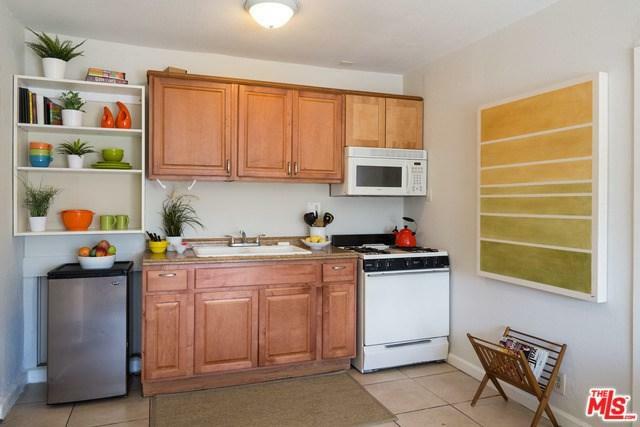 At 6155 Roy Street there is a 2 bedroom, 1 bathroom house with a detached 2-car garage. 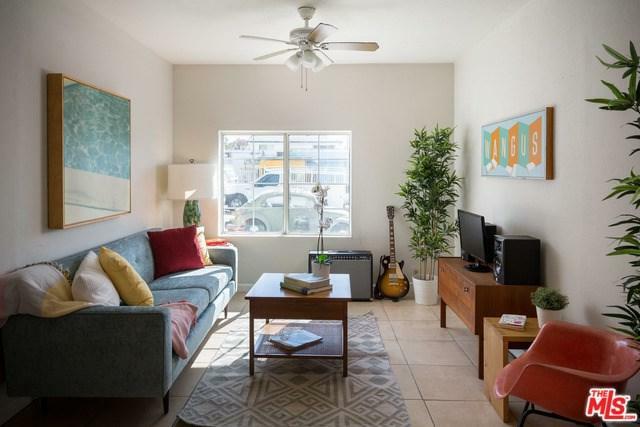 At 6630 N Figueroa Street there is a storefront/office space with great visibility right on the high street, plus a tastefully-updated 1 bedroom, 1 bath apartment. The saltillo-tiled patio's bamboo screens and tropical vegetation create a cool and relaxed vibe. 6155 Roy Street is tenant occupied and will be shown with accepted offer only. Listing provided courtesy of Patrick Crane of L.A. Property Solutions, Inc.